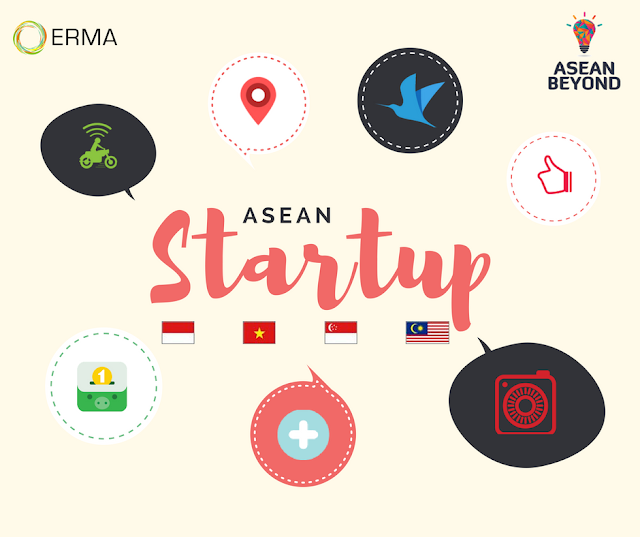 With Thailand, Malaysia, and Philippines occupying the top three Best Countries to Start a Business based on USNews, ASEAN is still one of the hottest spots for entrepreneurs. These are seven featured ASEAN-based startups from Indonesia, Singapore, Vietnam, and Malaysia that have caught our eye. Check it out! 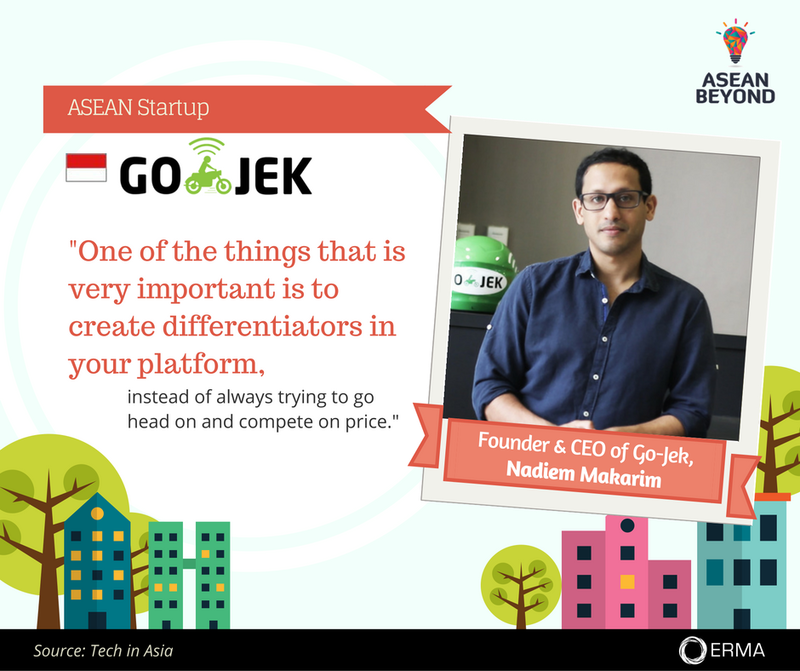 #1 :Founded by Nadiem Makarim in 2010, Go-Jek is now one of the hottest startups in Indonesia. 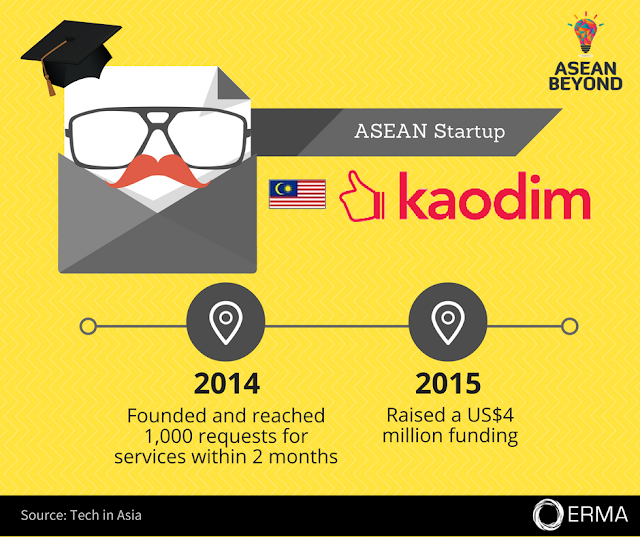 It started with only a fleet of 20 motorcycle riders and didn't get significant traction up until it launched its mobile app in January 2015. 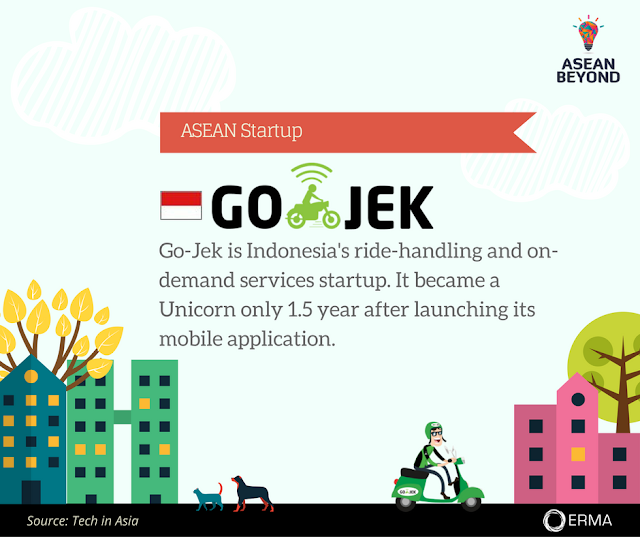 There were a lot of things happened in 2015 for Go-Jek, it expanded to Bali, Bandung, Surabaya, Makasar, and 5 other major cities in Indonesia, and also launched new services includes Go-Glam, Go-Massage, Go-Clean, and Go-Box. It was right before they expanded to Malang, Solo, and Samarinda in 2016 that Jakarta's taxi companies held a large scale protest against online transportation services. 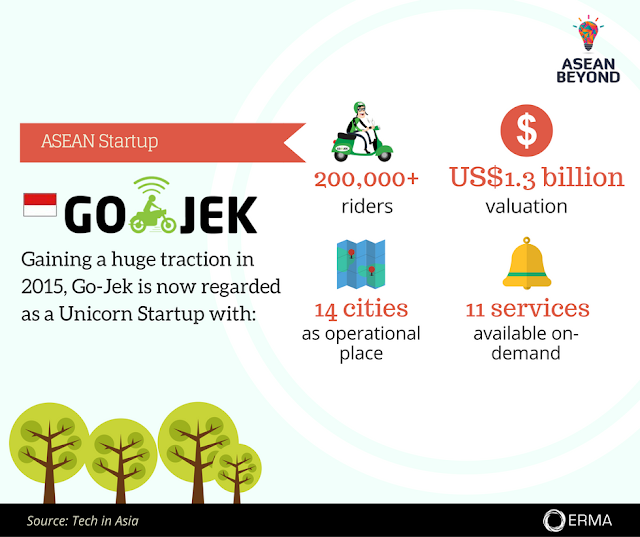 Go-Jek officially became a Unicorn Startup in August 2016 after obtaining a US$550 million investment. So, what do you think about Go-Jek? 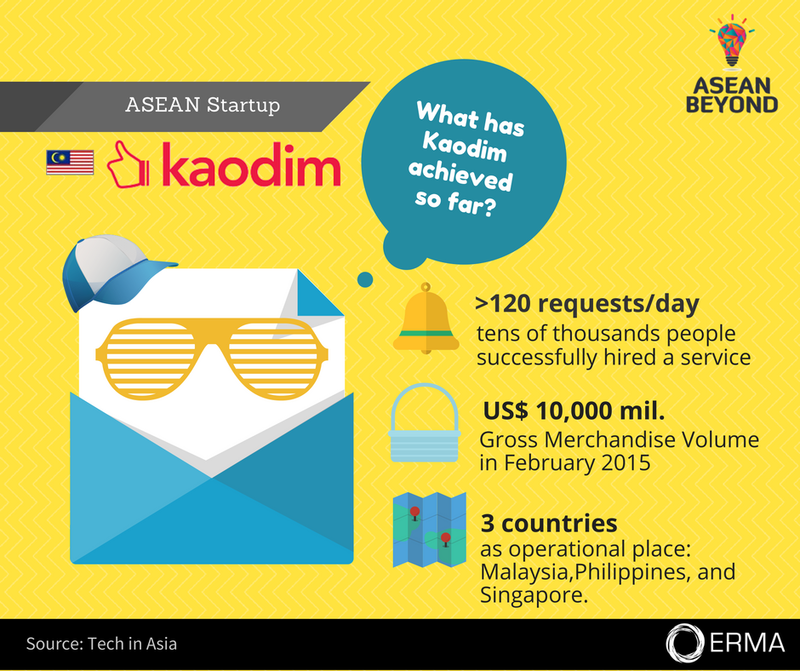 According to an interview by Tech in Asia, Nadiem also highlighted that to build a successful on-demand startup, it is important to build the scale team for the future. “We didn’t do it well, so we almost imploded some months back. 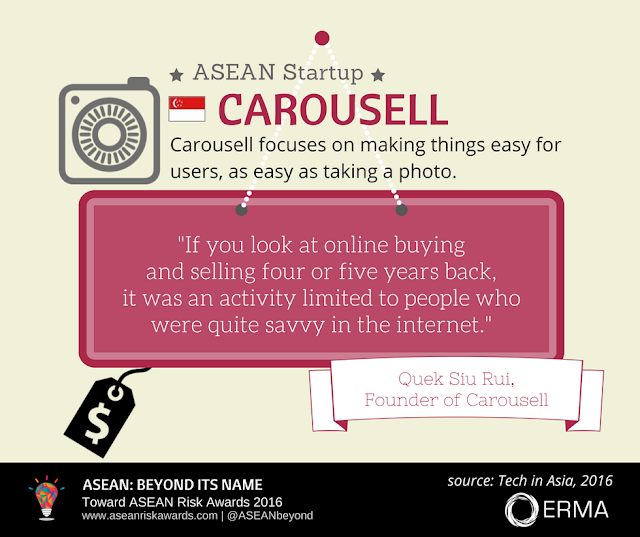 We recovered through it, but always over hire, be over capacity in your senior tech leadership,” he said. #2 : Kaodim means “job done” in Cantonese. It matches users with the best service providers for almost any service needed; be it home improvement, events, lessons and many more. The US$4 million series A funding was announced in November 2015 and was said to be used to launch Kaodim in other major cities in Southeast Asia and expand its product offerings to include other services in the home, lifestyle, wellness, education, and business categories, among others. So far, it has helped tens of thousands people to get things done through its three-step hiring system: request, compare, hire. 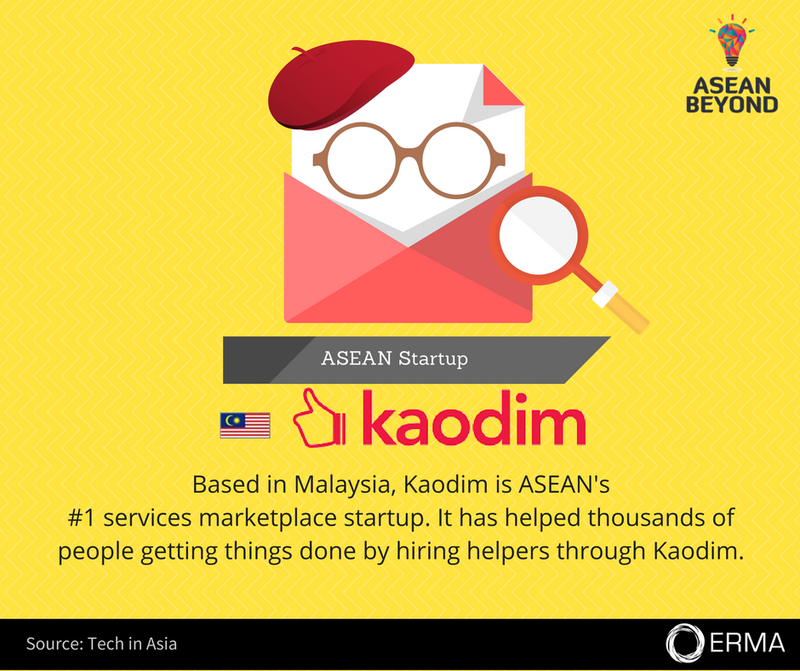 Kaodim has helped tens of thousands people in Malaysia, Philippines, and Singapore hired service providers to get things done! #3 : Carousell is now operating in 7 countries: Singapore, Malaysia, United States, Indonesia, Taiwan, Australia, and Hong Kong. 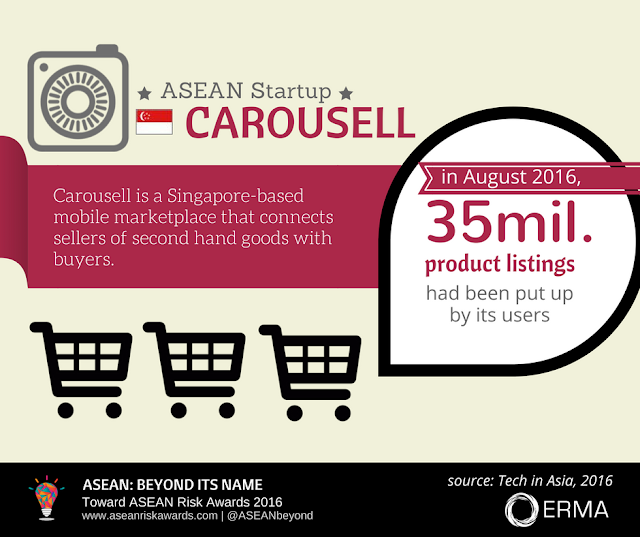 Since its launching, Carousell has received several rounds of funding, including the last one in August 2016 that was led by Rakuten Ventures, with Sequoia India, Golden Gate Ventures, and 500 Startups. #4 : The founder of Money Lover, Ngo Xuan Huy, built the app by himself when he was in University for his own personal needs. It was then downloaded by a lot of people shortly after it went live on the Google Play. 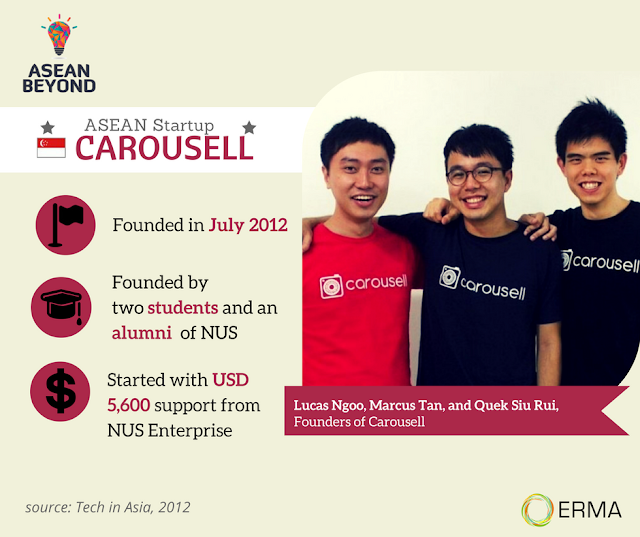 Only then, Huy built a 10-person team to work on the app. 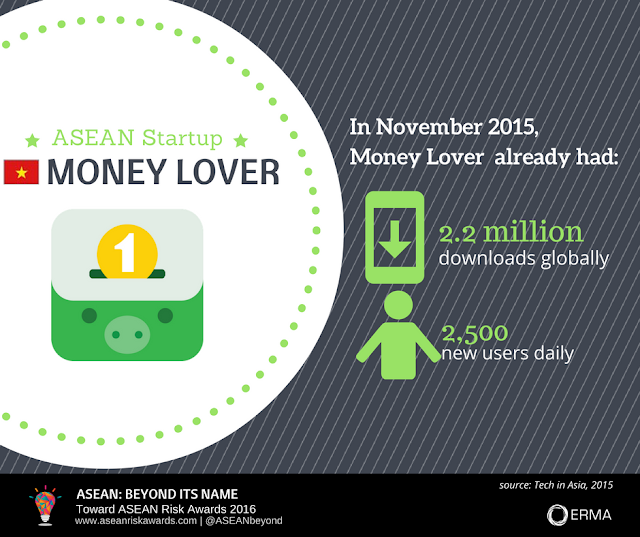 Founded in March 2011, Money Lover app had been downloaded 1.5 million times in 2013. 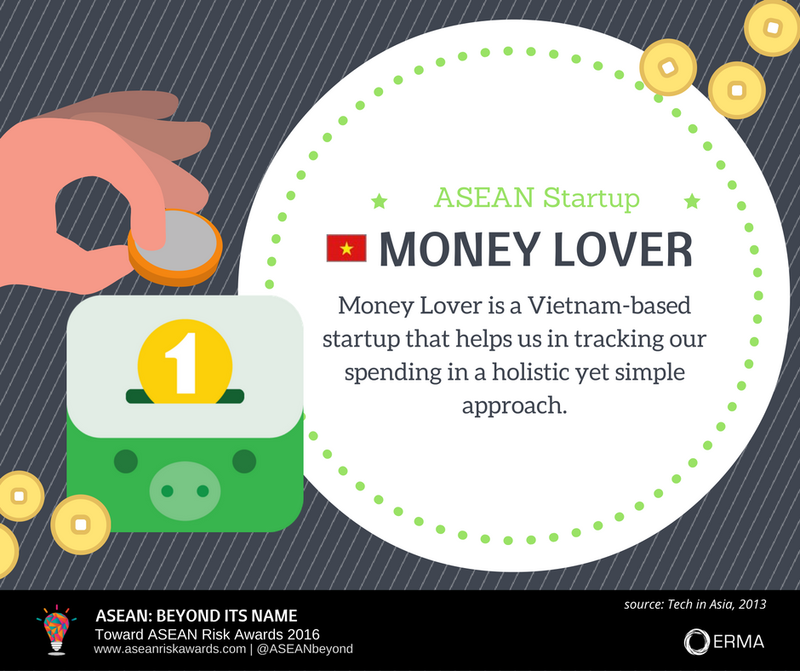 Money Lover app is available in at least 28 languages. 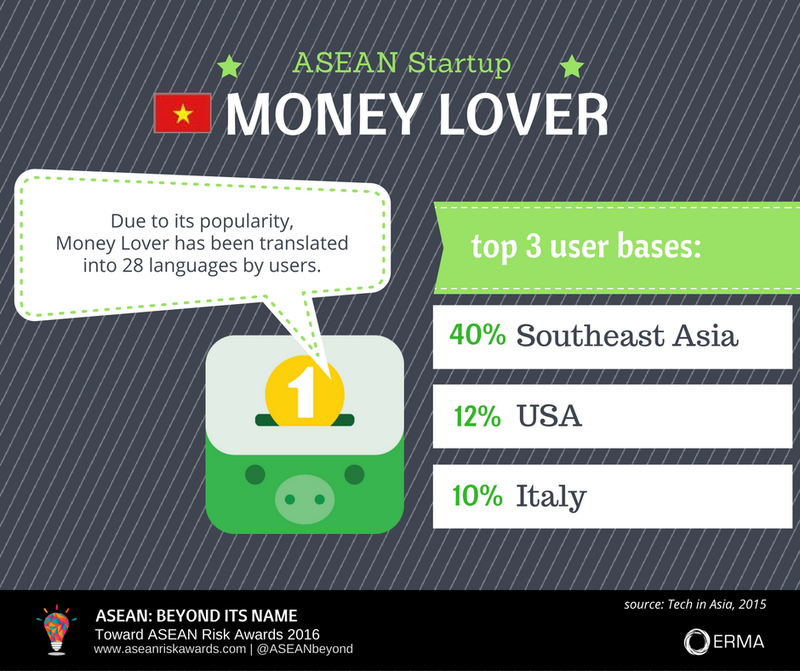 The most interesting thing about this is that Huy’s team didn’t translate any of those languages except for English--it was translated by the users.